Location! This South Peachtree City home has it. 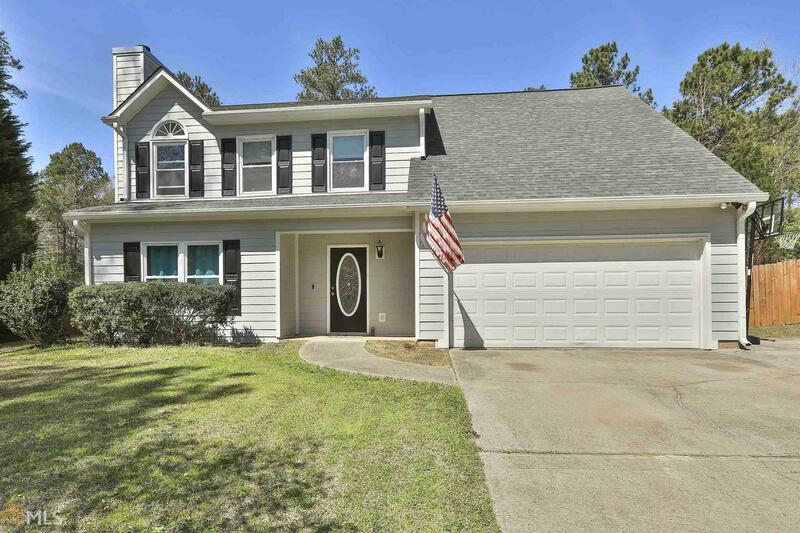 Golf Cart Access, Just minutes to Senoia, and Starrs Mill schools. Features an IN-GROUND SALTWATER POOL and amazing sun room all on a private Cul De Sac lot. 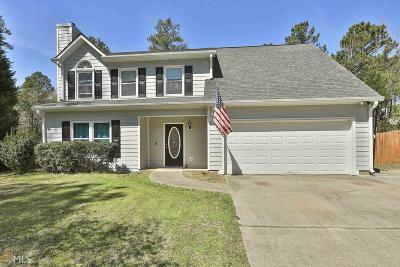 This 4 Bedroom, 3 and half Bath Home boasts a large kitchen with plenty of granite counter space and SS appliances. Two Pantries and a breakfast room. Master Bedroom with two closets, a Garden Tub, separate shower and double vanity. The fenced back yard is private and perfect for entertaining. Large storage shed. Set up a showing and see for yourself! Directions: Take Peachtree Parkway South, Take Right Onto Holly Grove, Take Left Into Foreston Place Subdivision Onto Pepperwood. Take First Left Onto Kentwood. Home In The Cul De Sac.